The subject of Bible prophecy has grown into a multimillion-dollar entertainment industry because many authors have taken biblical prophecy and made it a Hollywood-style action script. God did not give us biblical prophecy for the purpose of creating sensationalism. Biblical prophecy was given to us for our own encouragement to teach us that God will someday bring this present world to an end and usher in the New Heavens and New Earth for those who have been redeemed through the Lord Jesus Christ. Biblical prophecy has been hijacked by the sensationalists who adhere to dispensationalism, which is a philosophy that cannot be substantiated by the Bible. Its teachings and events are diametrically opposed to the truths of Scripture as you will read in this book. 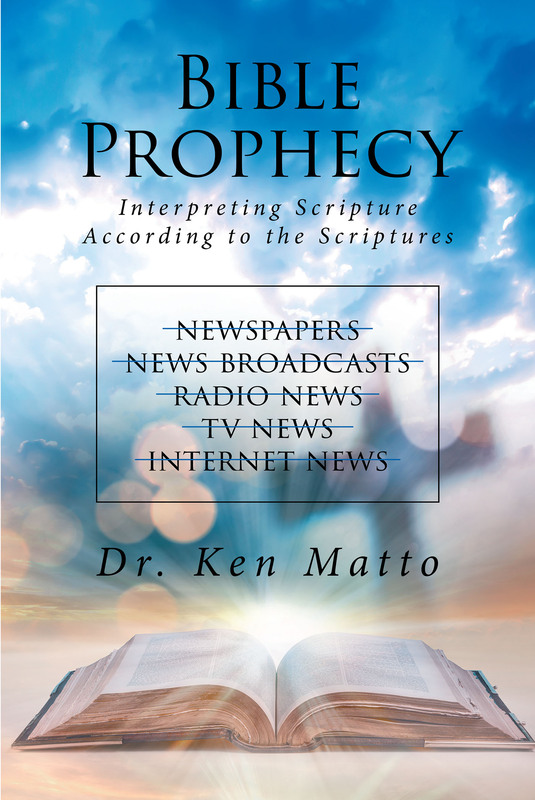 The author reveals the errors of dispensational prophecy and its opposition to true biblical teachings. This system has permeated many churches and is the belief system of many individual Christians. This book discusses twenty of the top teachings that have been hijacked such as the timing of the Rapture, the millennium, the Israel of God, et al. When you read the biblical comparisons, you will see how far end-time prophecy has departed from the truth of Scripture. In Daniel 7:25, the verse teaches that Satan will change times and laws, which he has done successfully, but these changes are easily refuted when compared to the Scriptures. Christians are unable to deal with adversity because all the end-time events of persecution and affliction are placed in the future, but the problem is that we are right in the middle of the final apostasy. This book contains hundreds of Scriptures that refute the deceit of dispensationalism and none of them have been forced to prove some teaching.